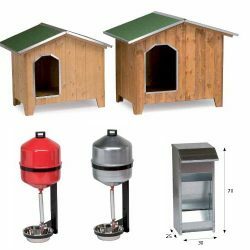 Contro Fratelli srl supplies the range of essential products to take care of your dogs and cats. 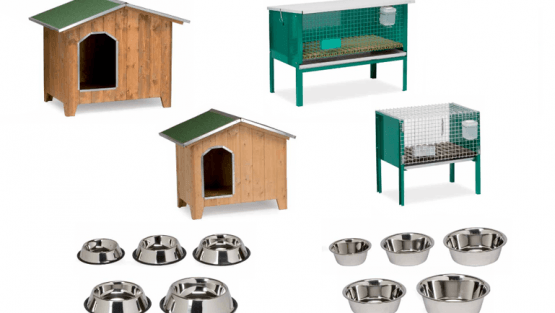 These products are particularly interesting for pet-shops, retailers and agricultural shops with the aim to improve and complete their offer to pet lovers. The flexibility, versatility and practicality of stainless steel bowls, retractable leashes, feeders and drinkers enable pet lovers to take care of theirs dogs and cats in every detail and let them to live comfortably.